Yukon Bird Club. 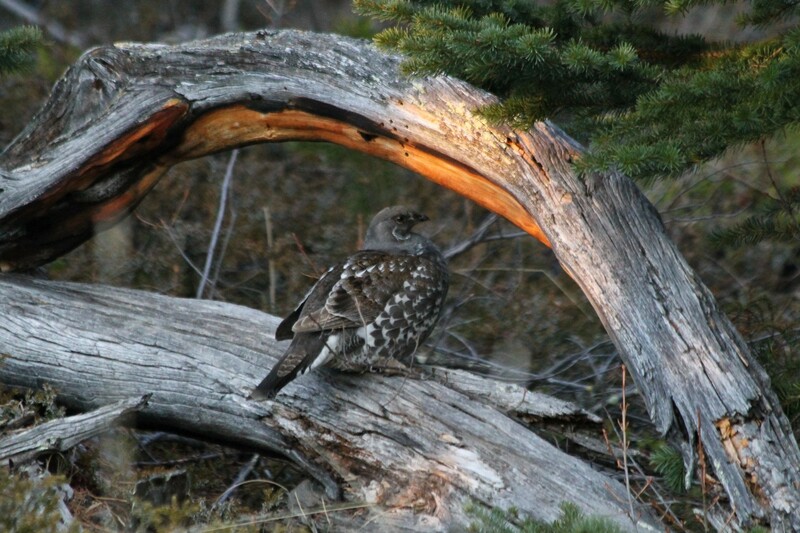 Nares Lake Dusky Grouse hike. Meet trip leader Dan Kemble at the gazebo opposite Montana Services at 6:30 p.m (3 hrs) Everyone welcome. Binoculars available for use.